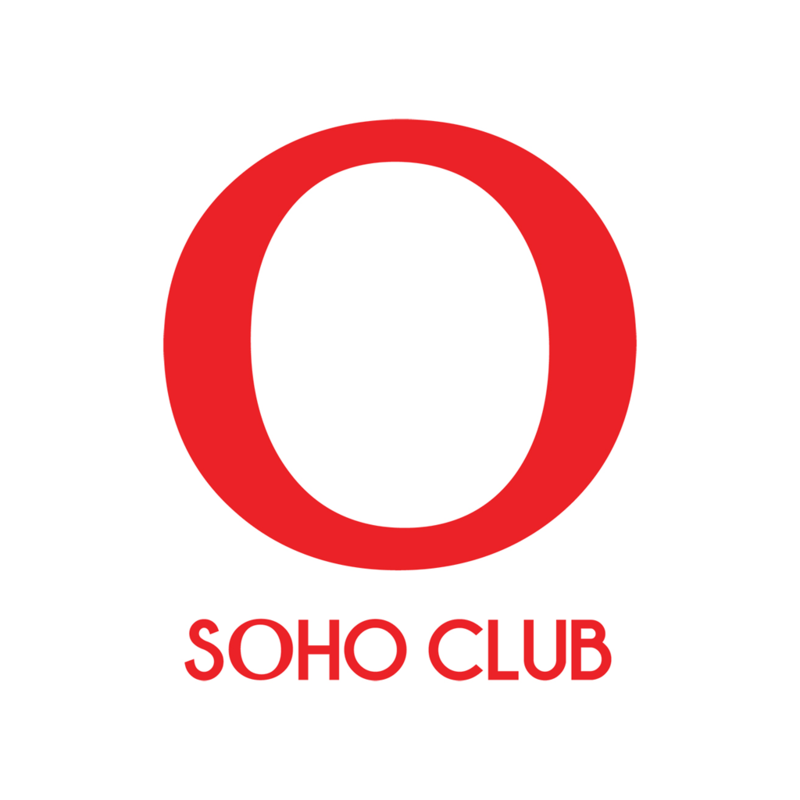 SOHO CLUB is a leading player for mobile payment systems in the Kingdom of Cambodia. It offers convenient mobile and prepaid solutions which allow cardholders to manage their money, pay bills online, and take advantage of exclusive discounts at all SOHO-owned and participating affiliate outlets throughout Cambodia. 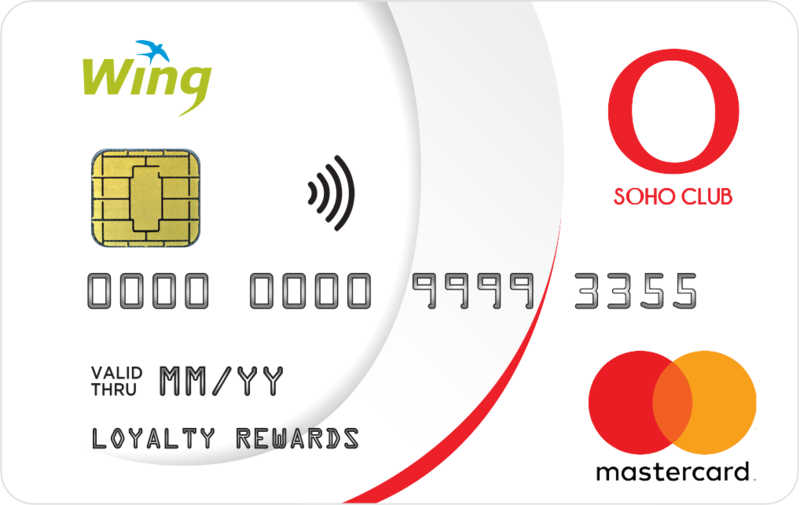 SOHO CLUB Powered By WING – Cambodia’s premier mobile banking services provider. Our Mission: To empower the people of Cambodia and increase buyer purchasing power by offering a convenient and secure solution to managing their money electronically in a fast-growing virtual market.